At the end of the day, it’s still 1000 calories. For weight loss, that is the primary measurement. It doesn’t matter what the food source is. 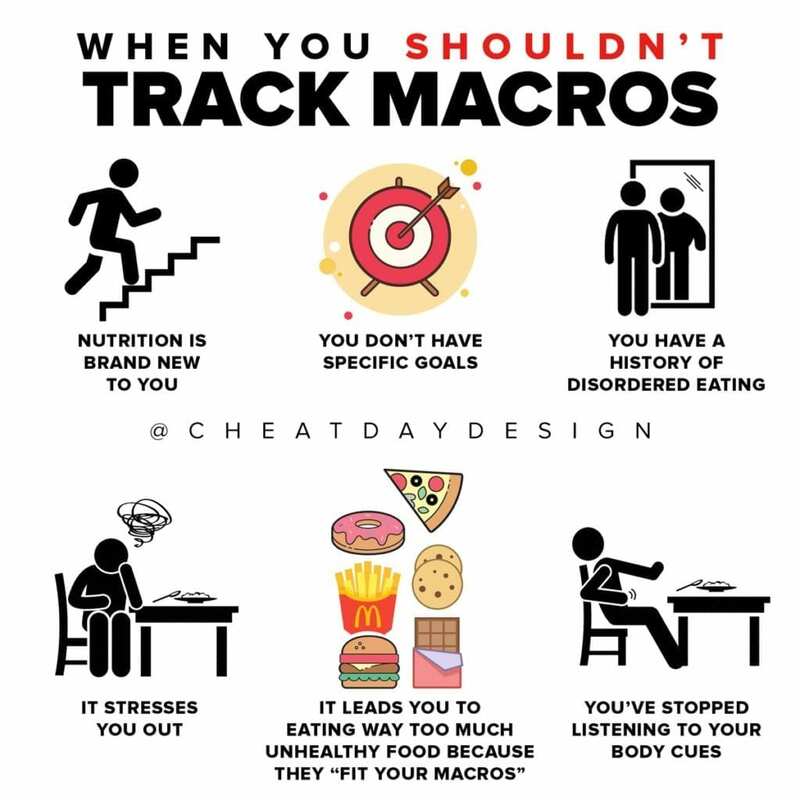 Yes, some foods will provide more nutrients, more protein, make you feel fuller, etc, but that doesn’t make the calories themselves different. If someone assigns you the task of building a small tower that is 24 inches tall, it doesn’t matter what you build it out of. If you build one out of bricks and someone else builds one out of plastic cups, you’re both correct. 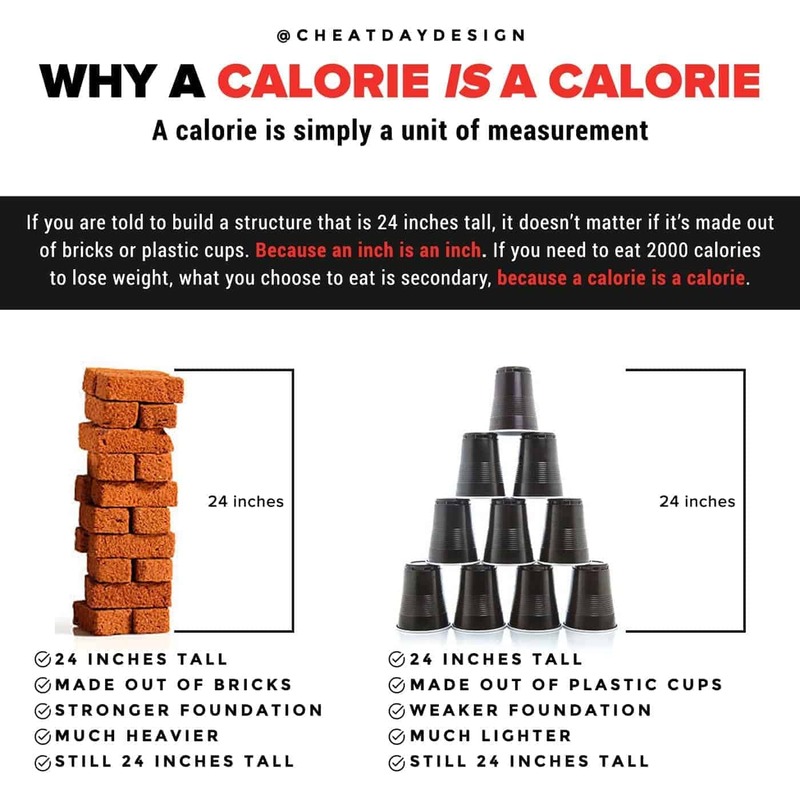 You wouldn’t say “but bricks are heavier and sturdier, so my 24 inch tower is better.” If you were arguing which is better to use for building a house, sure, but that’s not the task. You both built a structure of the same height. In this case, the materials you choose to build with are secondary. 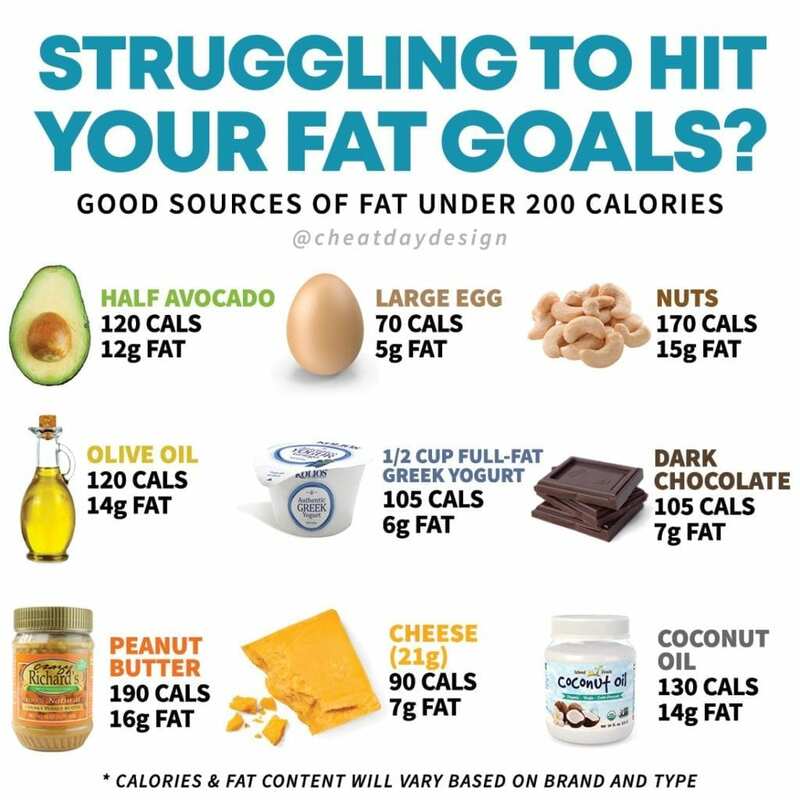 When it comes to weight loss, the food sources you choose are secondary to hitting your caloric goal. You need to be in a caloric deficit to lose weight. If that means 2000 calories, then you need to eat 2000 calories. 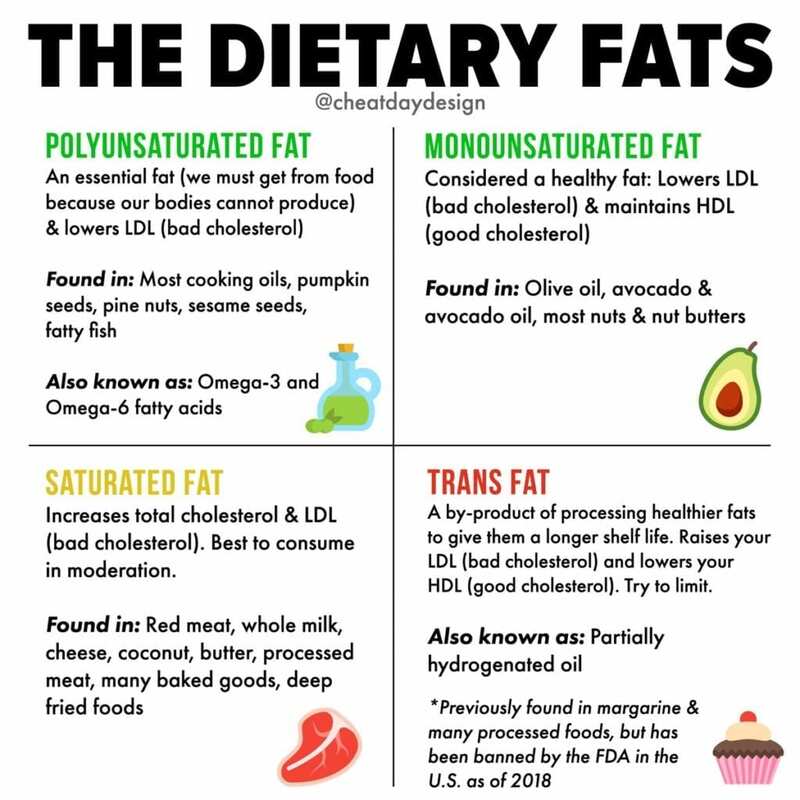 Yes, some foods are better to consume than others for your overall health. Eating organic, plant-based foods is going to nourish your body significantly better than Oreos and Potato Chips. But those factors do not affect weight loss- that’s what energy balance does. Because a calorie is a calorie.